Many foreign companies struggle to adapt to the needs and demands of the mysterious Russian consumer. You can avoid their mistakes by learning from the experiences of Lego, Uber and other major international firms! In terms of marketing tools, Russia has most of the usual ones found in any country and which you will be familiar with, said Daniil Kirikov, managing partner at EWG international consulting group. Advertising online, in social media and in traditional media is widely practiced. Still, there are differences that you won’t know if you haven’t done your homework. As a case study, let’s look at the international travel search engine, Skyscanner. In Russia, the company started off by promoting itself on Facebook and achieved good results, but it wanted to do more. Having heard about VK, the popular Russian social network, which is largely neglected by foreign firms, Skyscanner also began a promotional campaign there. When entering the Russian market, Danish toy company Lego invested much time and resources into a precise marketing strategy, which included identifying its customer segment and knowing how to reach it. "We knew when we started doing business here that there were 20 million kids, give or take a few," Mogens Laursen, general director of Lego Russia, told the Moscow Times in 2013. "It was important to us to find out how many of those kids live in middle income families. So we set the middle income bar at $15,000 to $20,000. Then we started narrowing it down: how many were boys, and how many were girls. Finally when we had a general view of the demographics that we were dealing with, we said: 'How do we reach this clientele? How do we get Lego into Russian homes? Is it via television, radio, newspapers, magazines or events?" 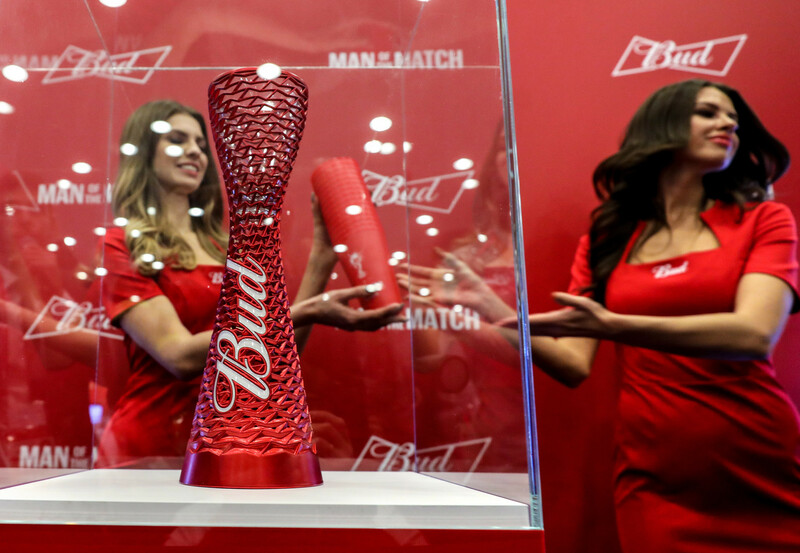 Being a sponsor of huge international event, like Budweiser at FIFA World Cup 2018, can also be a huge boost to public recognition in any country, including Russia. Like any national market, Russia has its own regulations. Before starting, be sure to learn about these state rules, especially if your company is producing alcohol, tobacco or other products that are subjected to legal limitations on advertising. Officially, the advertising of alcohol and tobacco in Russia is banned, but companies find ways to circumvent this and to promote their product. 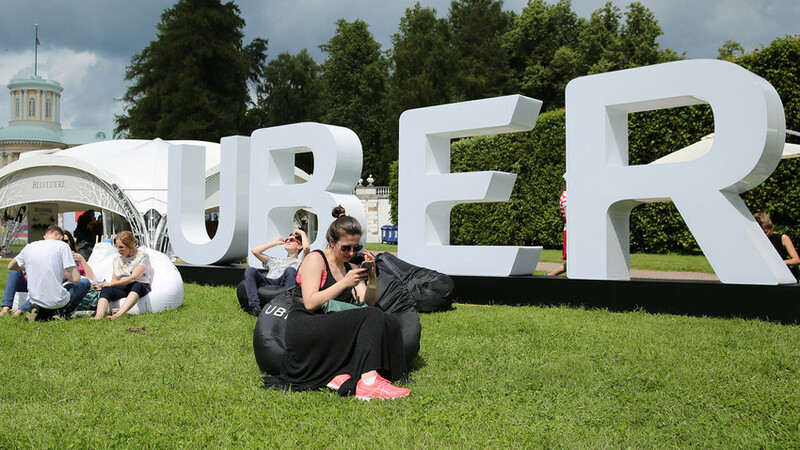 For instance, they get their brand noticed at music festivals (such as what British American Tobacco did at the Chernozem Festival in 2016), or by holding events and parties such as what Italy’s Martini often does. Photos of such events later appear in Russian media with a high probability of the company’s logo being noticed by readers. 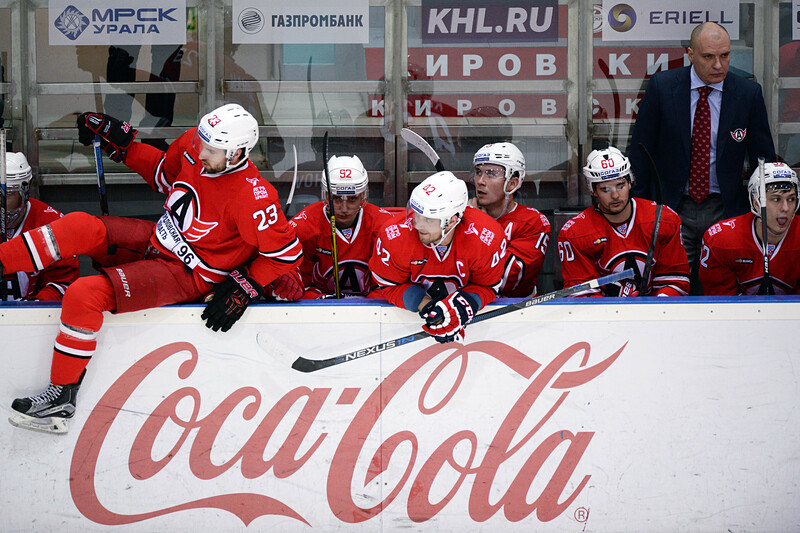 Coca Cola, known for its support to sporting events, is a partner of the Kontinental Hockey League (KHL) headquartered in Moscow. Being an official drink of the KHL it gets an extra boost to its image in the country. The company also had to come up with a new branding color for Russia because one of its competitors already was using MediaMarkt’s original red; so the company came up with a special fuchsia color just for Russia. There are many other examples, and some companies even decided to get closer to Russian consumers by ‘russifying’ their products, such as Nivea to Adidas. One of the most important marketing gimmicks when entering a new market is offering your product or service for a very low price, said Ivan Kapustyansky, an analyst at Forex Optimum. This will allow the company to generate public interest, and give a boost to further activity by winning over a number of local clients. This campaign helped the company in its early stages by securing a base of loyal customers and building a positive image, said Kapustyansky. There are many Western companies working in Russia despite the recent years of economic uncertainty, and many have even localized production in the country.